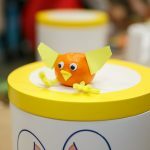 We had a rainy Saturday and the kids were going bonkers so I wanted an easy craft that would occupy them all for a bit. 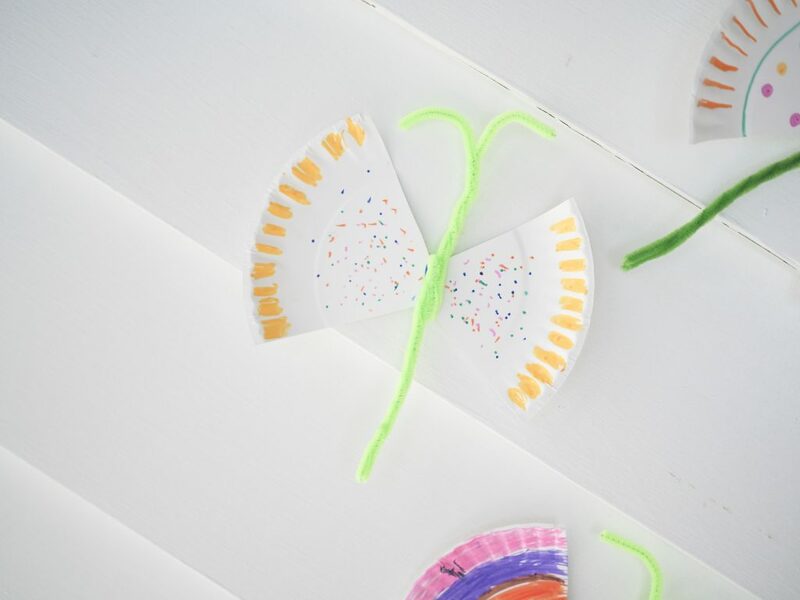 This paper plate butterfly craft did the trick! They ended up each making a few. 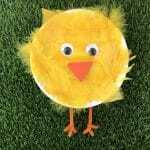 The big kids took a while “designing” the wings and the little ones were much quicker with the craft but then had fun “flying” their new pets. 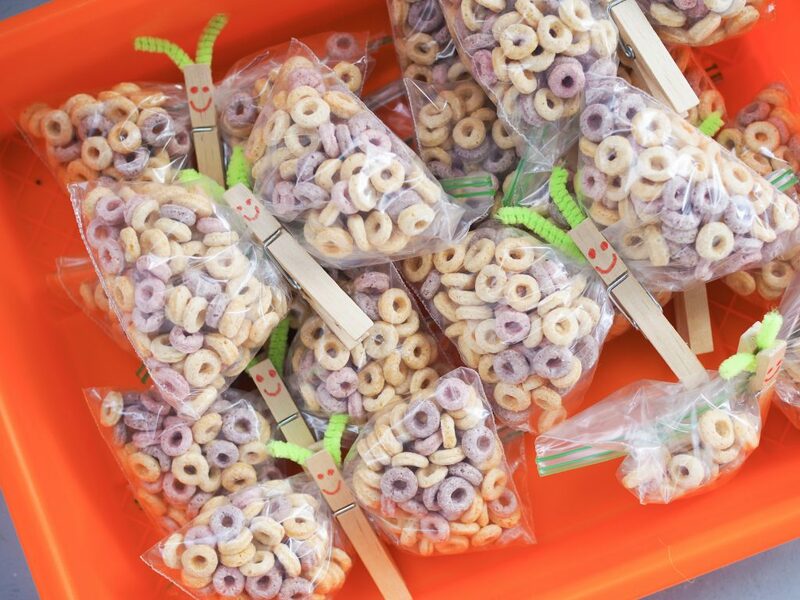 Then, this week we had snack duty for Miles preschool class and I wanted something with a spring theme. 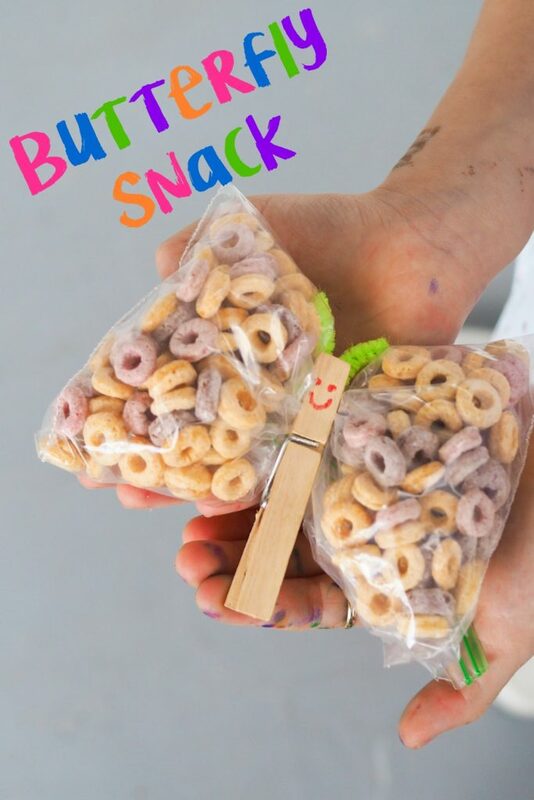 There are only 9 kids in his class and I had just enough clothes pins to make this snack. 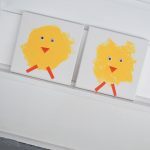 I made these for the girls years ago when they were in preschool and they loved them. Miles was so excited to bring these for his friends. 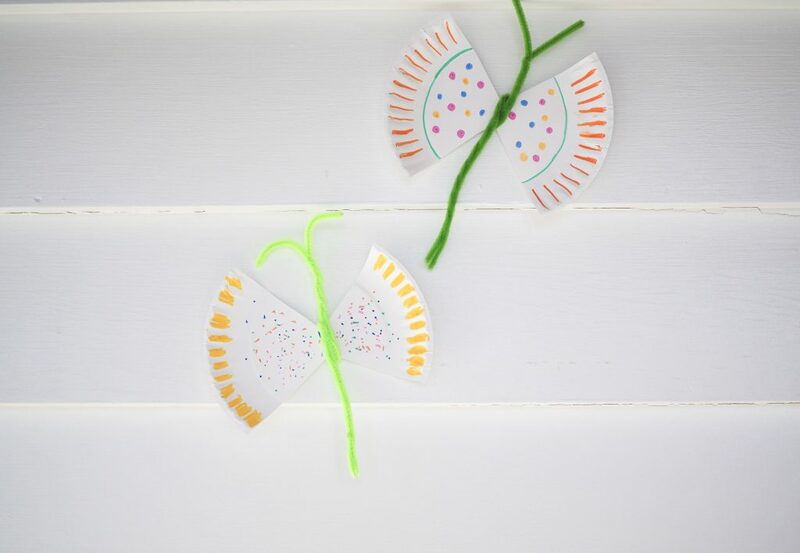 If you’re looking for an easy spring craft for kids and/ or a snack idea, today I am sharing details on how we made a paper plate butterfly and a butterfly snack. Directions: Cut 2 large triangles out of the paper plate across from each other. Now you have butterfly wings! Decorate the wings with markers. Take 2 pipe cleaners and twist them together. Leave the top few inches untwisted and separate them to look like the butterfly’s antennae. Twist the whole pipe cleaner (the two now twisted into one) around the center of the paper plate to secure it in place. Let your new butterfly fly around and enjoy Spring! Directions: Draw a face with marker on the clothespins. 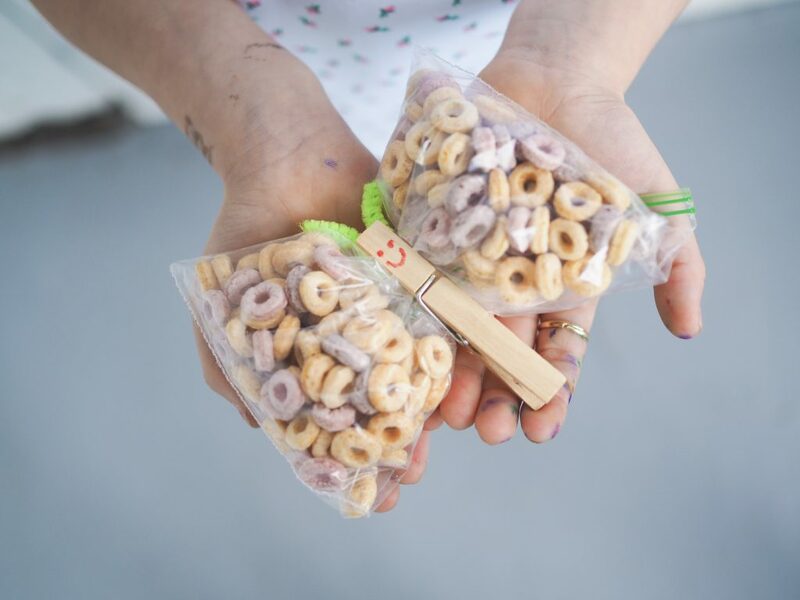 Put 2 small handfuls of snacks into the zip lock. We used the Whole Foods version of Fruit Loops and they were small enough to easily make the butterfly’s wings and colorful enough to make the wings look pretty. Close the bag. Separate the snack down the middle and pinch the bag in the center, creating 2 wings. Keep the bag pinched with the zip lock. Cut 2 inch pieces from the pipe cleaners and fold them in half to be the butterfly’s antennae. Hold the antennae in place with the clothespin too. 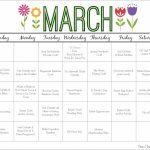 Enjoy your springtime snack! 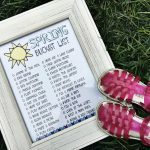 Step into Spring with Stride Rite & our Spring Bucket List!